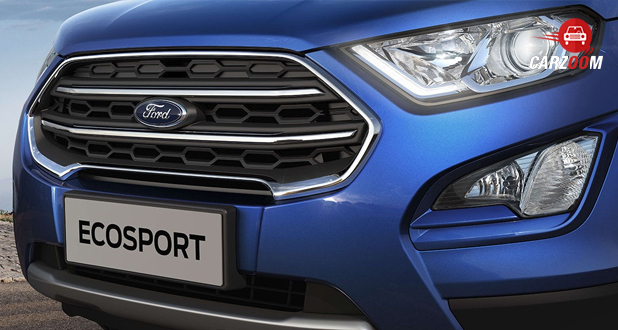 The USP of the all new Ford EcoSport is its look. 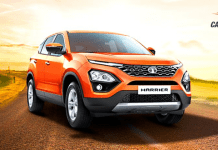 It is the perfect car if you love SUV. The updated and in car technology is its biggest advantage. The Ford EcoSport allows the driver or passenger to connect their phone (iPhone or Android) to enjoy there kind of music. Automatic headlamps, rear-view camera, and rain sensing wiper are also great add ons. 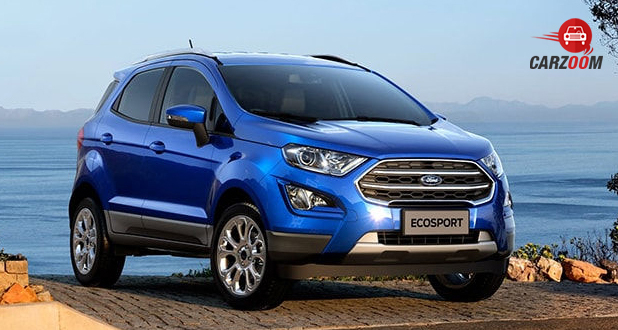 Ground clearance is fantastic which means Ford EcoSport runs very smoothly on bad road conditions. 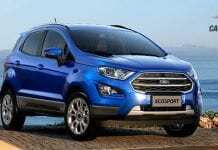 Ford EcoSport has great cabin space which is one of the main demand of every car buyer. 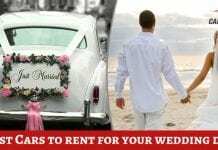 Driving and handling of the car is awesome because the gears can be shifted smoothly and powerful breaks ensure the safety of driver as well as of passenger. Synching issues pop out when iPhone is connected to the Ford EcoSport. 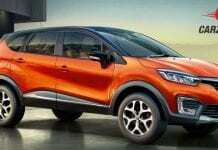 Cabin size could have been increased as it doesn’t seem suitable for more than four people to sit in Ford EcoSport. If you want to tell us another merits and demerits of Ford EcoSport, tell us in our comment section.